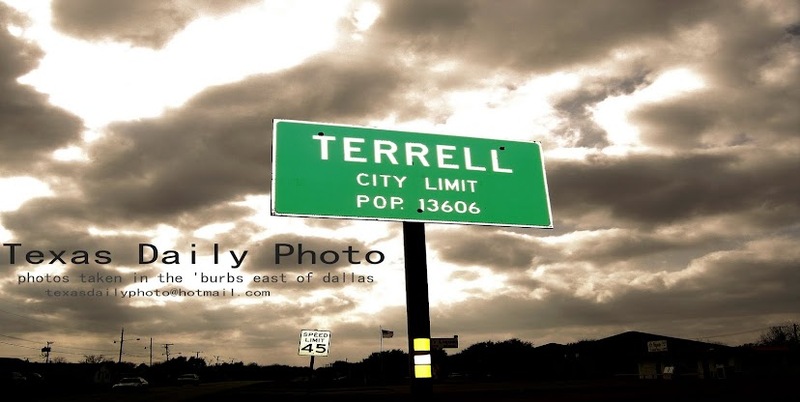 Terrell Texas Daily Photo: 'tis the season! i walked through downtown terrell tonight, where the businesses were decked out with seasonal decorations and colors... for me, it's halloween.. but maybe it's just fall harvest or autumn decorations if you prefer! I got your comments Brian and I agree. The fall season and the beautiful colors that go with it just can't be beat. 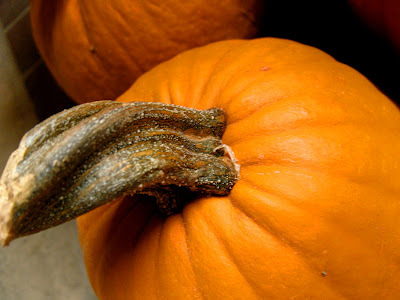 I like this angle on the pumpkin. I've seen some decorations around my neighborhood, but nothing too ostentatious yet.